Multiple chemical sensitivities are also known as idiopathic environmental intolerances. It is a chronic condition where a person reacts to low-level exposure to everyday chemicals. Multiple Chemical Sensitivity is a challenging condition to diagnose and treat. You can do a skin prick test to see if you are sensitive to any one chemical or a mixture of compounds. Or test other known allergens. If you do decide to do the skin prick test for allergies you want to do this with qualified medical staff, why? Well, I have been in an allergy doctor’s waiting room when the nurse did a skin prick test on someone. They were testing for an allergic reaction to conventional cleaning fluid. And as soon as the nurse applied the allergen, that person collapsed and fell to the floor. It caused an immediate response for that person. Who seemed to be a robust and healthy man. It is not clear why people develop multiple chemical sensitivities. But the general thought is that the body becomes hypersensitive. And hyperactive to certain chemicals. Medical science thinks that the autonomic nervous system causes people to react. So you may not even be aware that you are going to respond to a compound, much like the man in the waiting room example above. The symptoms of multiple chemical sensitivities will vary between individuals. Everyone is different. You have had varying levels of exposure in your environment in your lifetime. Your physical makeup is different. You eat different foods. And there is no saying what your reaction will be until you expose yourself to the allergen. Prolonged exposure to chemicals may be the trigger to developing multiple chemical sensitivities. Causing damage and sensitising your body to certain toxins and chemicals. Your body may be sensitive to certain chemicals. There are many theories on what causes multiple chemical sensitivities. But it is not fully understood what causes this condition. So your symptoms may be general, and they may be chronic. Symptoms range from headaches and migraines to dizziness and extreme fatigue. You could have ‘brain fog’. Suffering from short term memory issues and have difficulty concentrating. Likewise, you may suffer from nausea and other gastrointestinal problems. And you could have an extreme reaction to a particular chemical. It could result in you having stinging eyes and wheezing and shortness of breath. You may develop a runny nose and other sinus problems. Or your allergic reaction could show up as skin irritation or rash. The problem is that the cause of many of these symptoms could be other allergens, such as dust mites or mould. Some chemicals will bring on a reaction of stinging eyes for example. And many chemicals are human carcinogens. can I be allergic to my house? Yes, you can be allergic to your house. If you construct your house floor using chipboard, for example. Chipboard that is not zero formaldehyde content chipboard. You could be allergic to this. Formaldehyde in chipboard continues to leach chemicals into the air. Formaldehyde has been known to leach out of chipboard for about ten years. And this could be the source of your allergens. Furthermore, it doesn’t have to be chipboard. It could be medium density fibreboard (MDF) which is not zero formaldehyde content MDF. And keep in mind that formaldehyde is a recognised human carcinogen. Specific allergens, bacteria and viruses reproduce at certain temperatures and humidity. You can stop the growth of these allergens if you control your indoor temperatures. And moisture within your house. If you have dust mites in your home, this can cause you to have an allergic reaction as will mould. how do you find out what you are allergic to in your home? First, you would see your medical doctor. They can refer you to a doctor that specialises in allergies. Who might then decide to do a skin prick test on you to test for your reaction to common chemicals and allergens? Which may or may not show up allergic substances that cause you to have a response. Even having something in near might determine if you are allergic to an element. Determining the cause of your allergies is a complex field of study as it involves your unique biological makeup. And the science of chemistry and chemical reactions. Your immediate environment may influence what may cause an allergic reaction. What your past exposure has been to chemicals. To say nothing about the type of food you eat. You might pinpoint the allergen down to the carpet in your bedroom. Where it could be the black mould on your fence outside your bedroom window, for example. It could be some food that you are eating that is causing you to react in an allergic way. There are indoor air tests that you can do to find out the level of particles in your air. As there are tests to find out the level of chemicals in your indoor air. And if you have mould spores in your home. Why do you want to know about the level of particles (dust) in your indoor air? Well, you may say of course it is about dust mites, and I know all about that. But there is a second reason why dust is relevant in an allergy free home. As the dust particle is the vector to which we inhale the chemicals in the air. So the amount of dust in your home relates to the amount of chemical compound you inhale. You could also go through a process of elimination. If you can remove items that you think is causing you to react to see if your condition improves. We are making our homes more airtight in construction for energy efficiency. At the same time so are we keeping chemicals and allergens indoors. 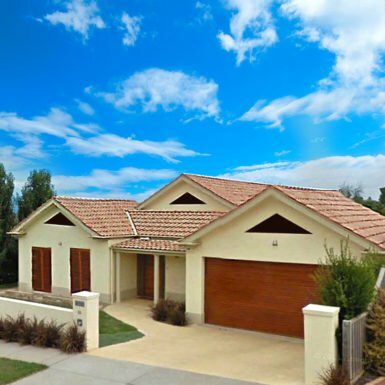 CSIRO has completed studies on newly constructed houses and indoor air quality. They found that indoor air is more polluted than the air outside. The results came from new building materials outgassing chemicals into the air. And the levels of these chemicals are building up indoors. how can I allergy proof my house? To allergy-proof your home you want to determine what causes your allergies. There are three known allergens that everyone will react to exposure. The first allergen that everyone will respond to is dust mites, so that is a guarantee allergen. Second known allergen everyone will respond to mould spores. Thirdly, there are some chemicals known to cause allergies. And even worse, some substances can cause cancer. So there is a lot that you can do to allergy-proof your house. First, looking at dust mites. You want to reduce the amount of dust that can accumulate in your home. And whatever dirt you have you want a means to remove it. It can help to have hard surfaces that you can clean rather than something like carpet. Tests on vacuumed carpet show that you have to vacuum clean at least 17 times to reduce the dirt in the carpet. Whereas tiled floors, for example, you can mop the floor and remove dust this way. So any way you can reduce dust is helpful. 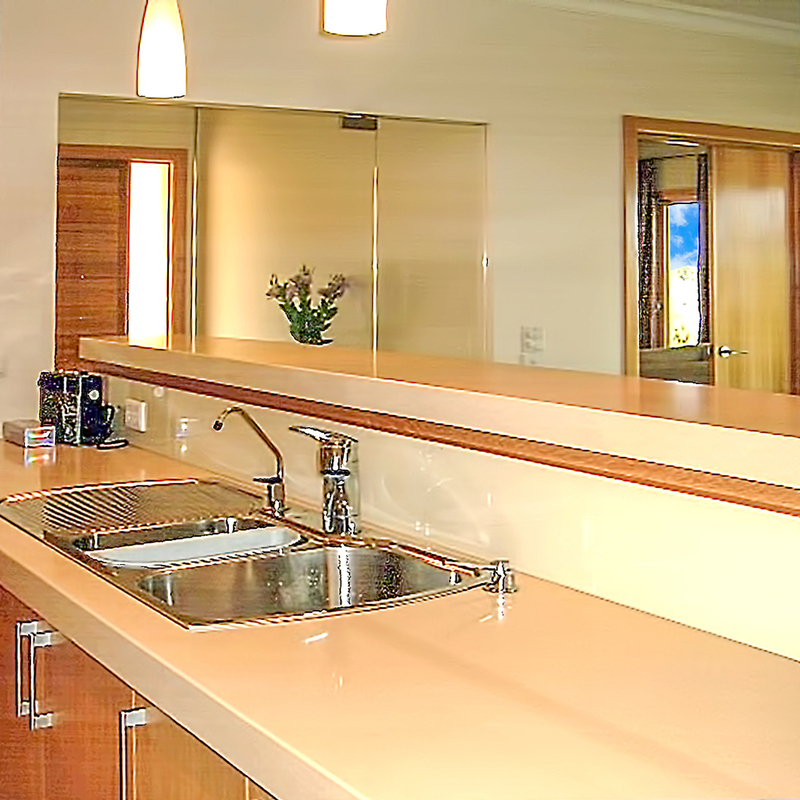 Reducing horizontal surfaces will minimise areas that can collect dust. If you cover your bedding in a plastic cover, this reduces your exposure to dust mites. If you use a HEPA filter vacuum, this will reduce the amount of dust blown around in your home. So how can I allergy proof my house? What we are talking about here is good indoor air quality. And this is a big area of research and architectural design. There are many factors involved. So if you read quick and easy ways to make your home more allergenic, you know that this is the start. The start of making your house a healthy home. And the beginning of having a home with good indoor air quality. You can follow the steps, and you may gain some relief from your allergies. You can have a home designed so that it reduces the amount of dust inside the house. Using the right finishes and making it a low maintenance home will minimise dust build up. 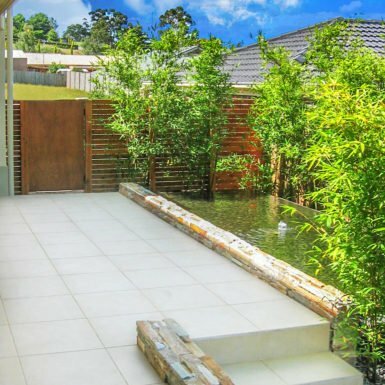 Contact Bridget at BP Architects to find out how you can make your house a healthy home. Next, as we work down the list of known allergens is mould spores. So if you make sure that your home is well ventilated. That there is no mould growing in your home, then you reduce the chances of you reacting to mould spores. Condensation is a common cause of mould spore. When you see moisture on the inside of your windows after you have a shower. This same condition can occur inside your walls. Where there is condensation on the inside of your walls. And often this is the source of mould. Because you can’t see mildew on the inside of your walls unless you demolish the wall. You might not realise that this is causing your allergies. To avoid condensation from building up inside your walls you design and build them right. You use the right materials to construct your walls. By using the right building materials, you prevent condensation from forming inside your walls. And stop that from happening in the first place. The inside of your wall will have condensation in it if you do not use the right building materials. 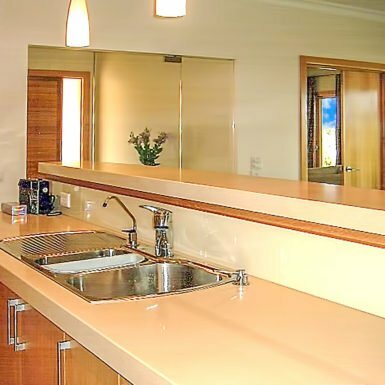 You can have your home designed and specified to use the right building materials from the beginning. This way guarantees that you will not have condensation forming on the inside your walls. Where mould can grow and spread. Avoiding this situation altogether and reducing your exposure to mould. Speak to Bridget at BP Architects. And find out how you can have your new home designed so that it is free of mould and is a healthy home for you and your family. Then there are chemicals. Building materials use common chemicals like formaldehyde in the manufacturing of these materials. Formaldehyde is a recognised human carcinogen. And as we make our homes more airtight, this is becoming an issue. With increased concentrations and exposure to chemicals in your indoor air. Want a house that is a low chemical home? And know that you and your family live in a house that has good indoor air quality? BP Architects specialises in designing healthy homes. Contact us today to find out how you too can have a healthy home. You can have a low chemical home. The design of your home can provide for low allergy and low chemical living. 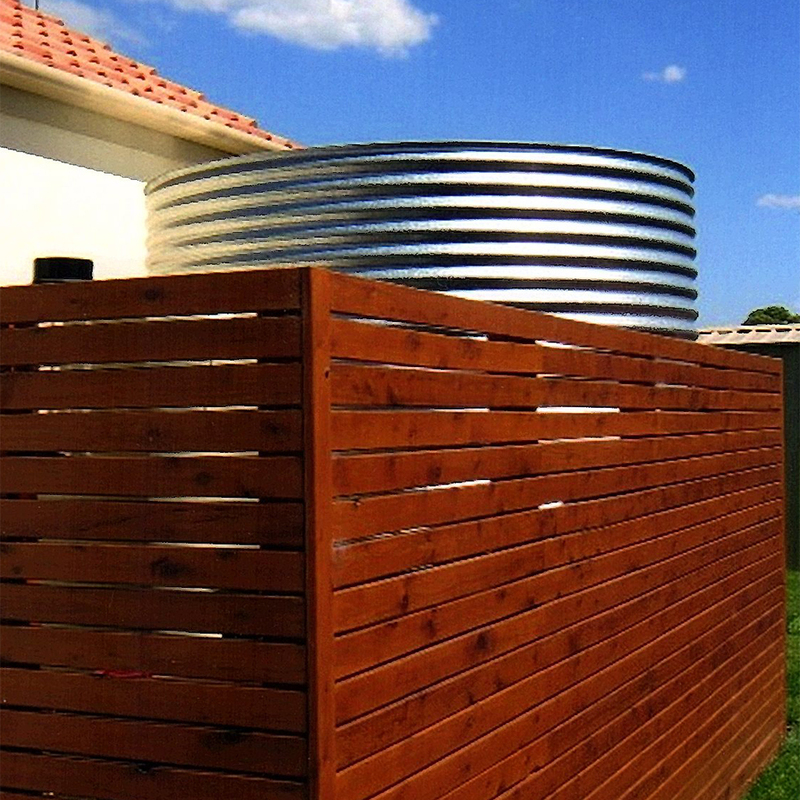 With low chemical-content building materials specified. Or building materials that have zero chemical emissions. 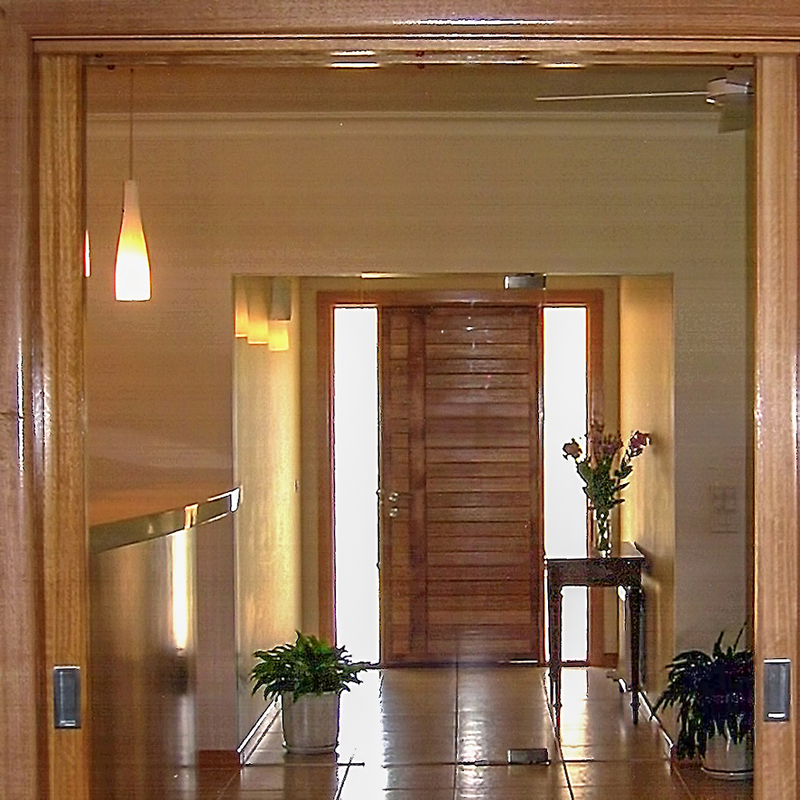 This way you know that you will have a healthy home with good indoor air quality. If you can reduce dust in your home, you reduce the amount of dust mite allergens in your home. Remove any mould or dampness in your home, and you reduce mould spores. And use building materials that have zero or low chemical content, you reduce chemicals that can cause you an allergic reaction. You are on the way to reducing allergens in your home. is multiple chemical sensitivity a disability? Multiple chemical sensitivities are not seen as a disability in the government and health profession even though it may be a debilitating condition. If you don’t want to suffer allergic reactions when moving into your new home, or you want to know that your home is a safe and healthy home for you and your family. You can have your home designed to minimise and in some cases eliminate known allergens in your home. Bev and Ken had retired from cattle farming and were looking to build a new home. Bev suffered from multiple chemical sensitivities. She asked Bridget Puszka, to design her new allergy free home in Warragul. Read about Bev’s new allergy free home in Warragul below. 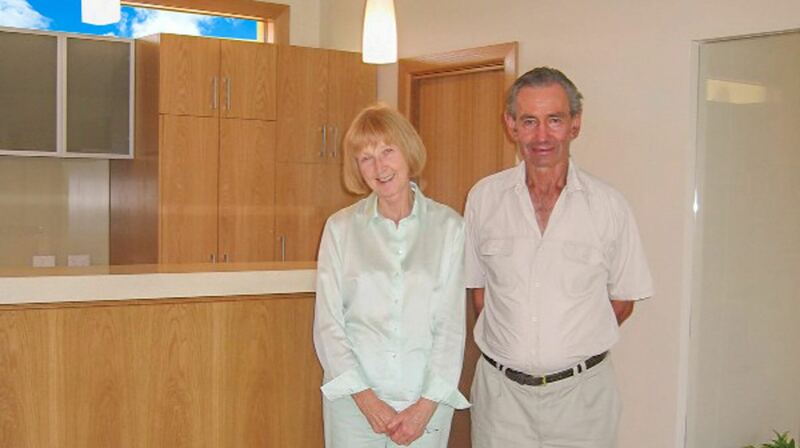 Our Client’s for the Warragul home, Bev and Ken, wanted a traditional house. And they wanted a house with good indoor air quality. Also, a home that had low levels of electromagnetic radiation. Bev suffered from severe and multiple chemical allergies. So, they required their new home design to be an allergy free home. Bev discovered that Bridget had completed a Thesis on allergy free homes. In particular, Bridget studied Chemical Emissions from Building Products. Furthermore, Bev and Ken wanted a house that was easy to clean and maintain. Bev and Ken had retired from farming and wanted a lifestyle change. They wanted a traditional brick veneer home. But they wanted their interiors to be modern in design. So that they could live their healthy, sustainable and contemporary lifestyle. BP Architects specified non-toxic building materials in the construction of this home. Not all test results are available for building materials. So for some of the untested building materials, Bev did a simple test. To see if she would have an allergic reaction to the building material. If this proved to be a positive test, then this eliminated that material. The fact that Bev did not suffer any allergies in her new home is particularly relevant as studies have shown. Commonwealth Scientific and Industrial Research Organisation (CSIRO) have completed studies on newly built homes in Melbourne. They tested the indoor air quality of these new homes. And they found that many new homes have high levels of pollutants. These levels were higher inside the house than the exterior of the house. A similar situation occurs with recently renovated dwellings. In that, they also have high levels of indoor air pollutants once completed. Warragul is a town in Victoria, Australia. Located 100 kilometres east south-east of Melbourne. The Warragul house site is a suburban setting, with views towards the Strzelecki Ranges. Warragul has a temperate climate. The design of the Warragul home is for an energy efficient and sustainable home. 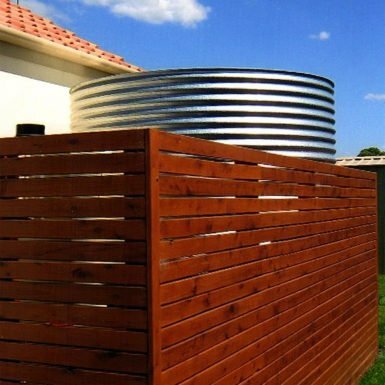 The airlock entry design reduced any unwanted hot or cold air from entering the house. And importantly, it provides a transition zone. Between the external environment and the haven of the interiors. In this house, the airlock entry serves another vital function. It allows people to remove items that may cause allergic reactions in this room. Before entering the house. 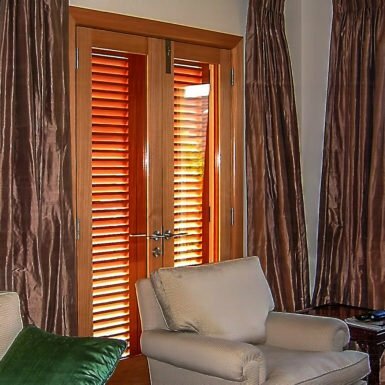 The house design includes sun shades and window shutters, which added to the Mediterranean look of the home. Natural ventilation keeps the home cool in summer and helps with indoor air quality. There is flexibility in the layout of the house. 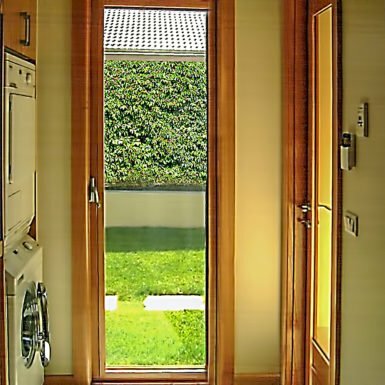 By opening and closing doors you can reduce or increase volumes within the home. And by increasing house volume in summer this helps reduce heating costs. This extra volume in the house keeps the home more comfortable during summer. High-performance windows and high levels of insulation also help make the house comfortable and warm. The Clients wanted to build a traditional brick veneer house. They liked the look of terracotta roof tiles. And the type of terracotta tile selected for their new home gave it a Mediterranean look and feel about it. 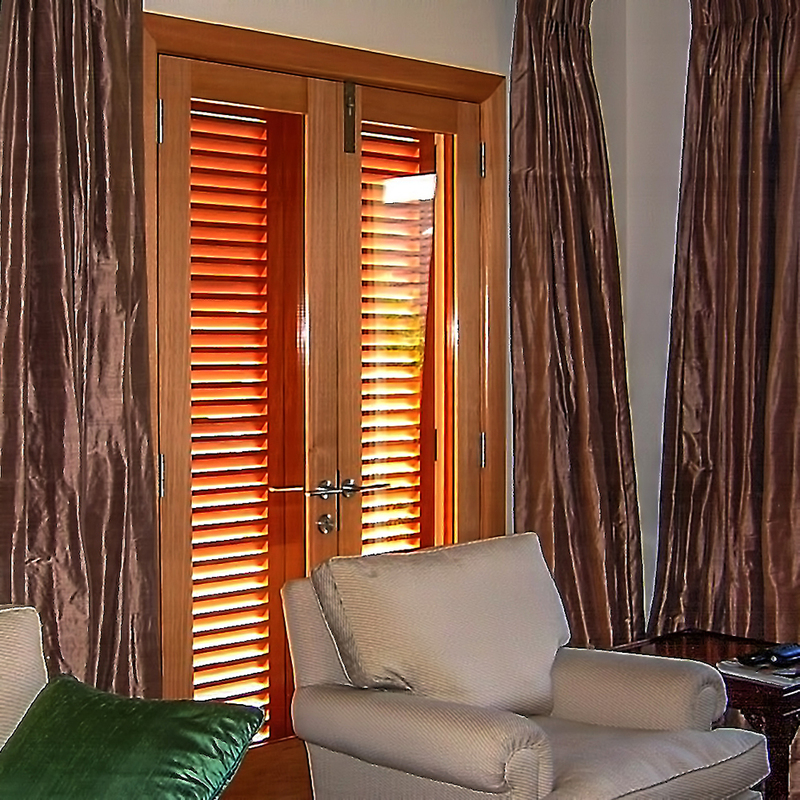 A Mediterranean look enhanced by the use of window shutters. 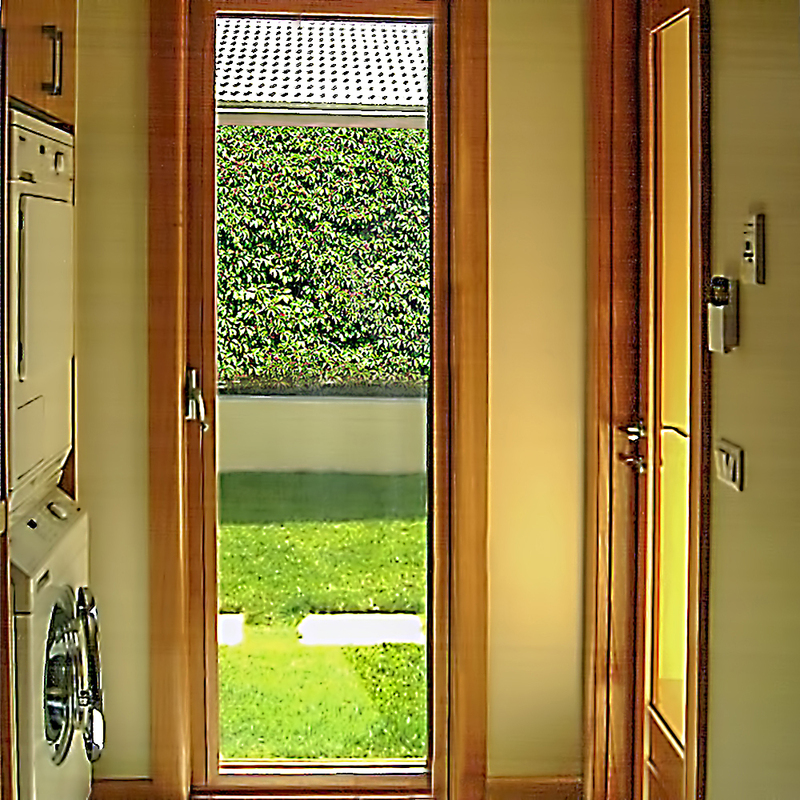 The client said that the laundry was her favourite room with glass doors and views of the garden, which provided plenty of daylight. And the clean aesthetic and functionally designed layout made it an ideal workspace. 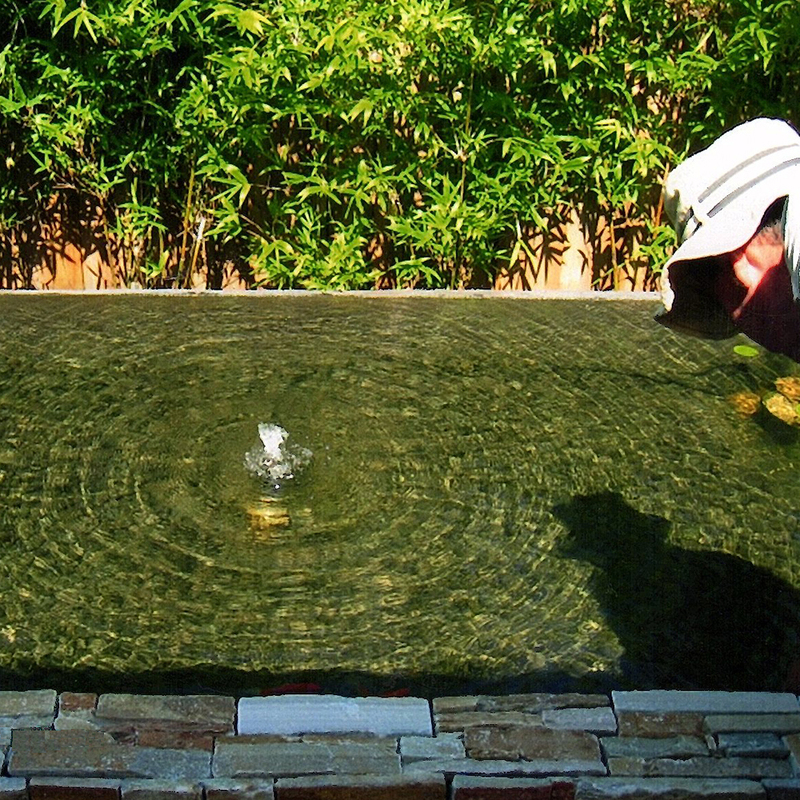 The reflection pool in the yard has a calming influence on the surroundings.